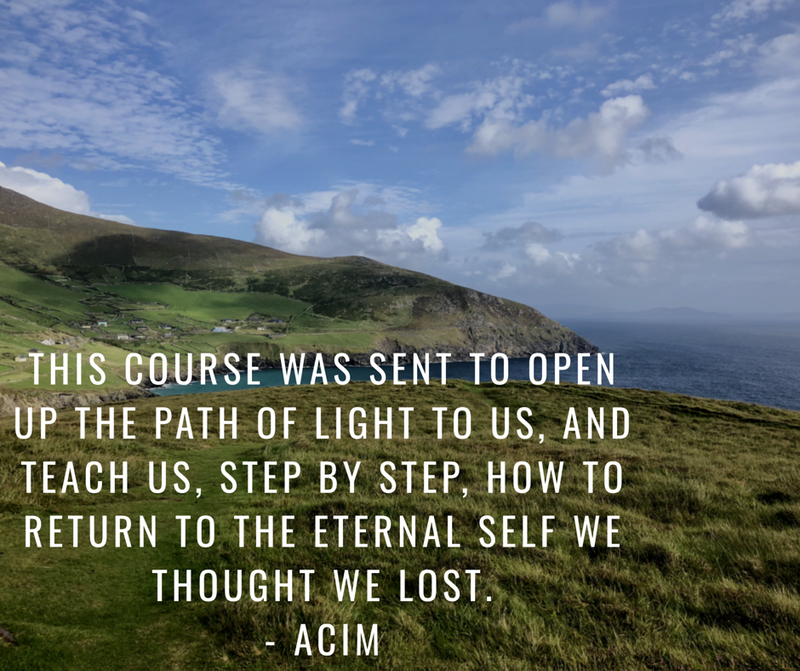 [acim] The Purpose of A Course in Miracles… | Namaste Now! We are the prodigal child. We think we’ve left home never to return, because we don’t know if it’s even possible to do so. We believe we’ve spurned our inheritance forever. None of this is true. A Course in Miracles is one of the many paths that is available to us that show the way back home. The time is ripe, it’s time to come home, the dawn light of our Sun has been sighted, rejoice and be led back to eternal safety, and joy!